Jack has always had a passion for working with his hands. From his teenage years building his own Ham Radio equipment, to self-teaching automotive repair and maintenance, to the design and development of avionic communication systems as an engineer for the Department of Defense, Jack always enjoyed technical challenges. His passion for technology and innovation is even stronger today after many years refining his deep expertise in patent and intellectual property law. 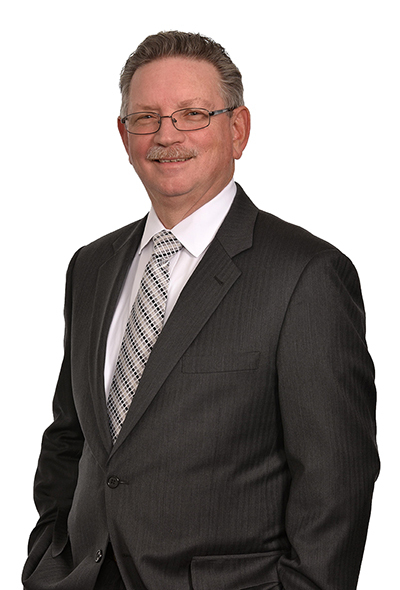 Jack has successfully represented both plaintiffs and defendants in litigation in patent and contractual matters. At trial, he obtained a complete dismissal of seven counts asserted against his client in a case in which discovery required his client to produce thousands of documents and several hundred gigabytes of data. Jack has also been successful in opposing and canceling the trademarks of his client’s competitors as well as reaching advantageous settlements with his client’s competitors where prudent. Mr. Etkowicz also has significant experience in unfair competition, trade secret, and copyright arenas. Jack has spoken on numerous occasions to professional organizations and clients on the growing area of business method patent procurement. Jack also participates in training programs for new patent attorneys and patent agents. Prior to joining RatnerPrestia Jack was an engineer for over 20 years concentrating in the areas of digital circuit and system design. During his time as a practicing engineer, Jack focused his efforts in a variety of high tech areas including advanced airborne communications systems, shipboard systems for the processing of threat data, avionics simulators, and hardware/software integration. Jack received numerous commendations as an engineer and was singled out for his design role during the development of an updated version of Presidential Helicopter Squadron, Marine One.